* Please note that the competition structure below may be subject to change depending on the team entries. Please choose the competition level most applicable for your team. We will notify you in advance if the category that you have selected is due to change. This competition carries the highest prize money and teams will consist of high level elite and competative sides. The entrants in this category will enjoy a good level of competition to challenge their rugby 7s abilities. We would expect this competition to consist of experienced rugby 7s sides that regularly compete on the 7s circuit. 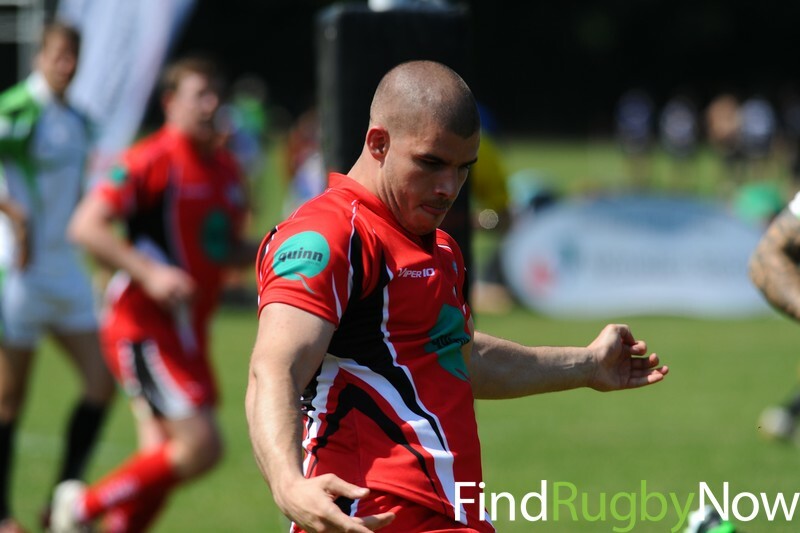 This men’s competition is intended for those teams who wish to enjoy a competitive standard of rugby 7s, but do not play on an elite level regularly and do not compete on the 7s circuit. A cash prize will be presented to the top placed team. 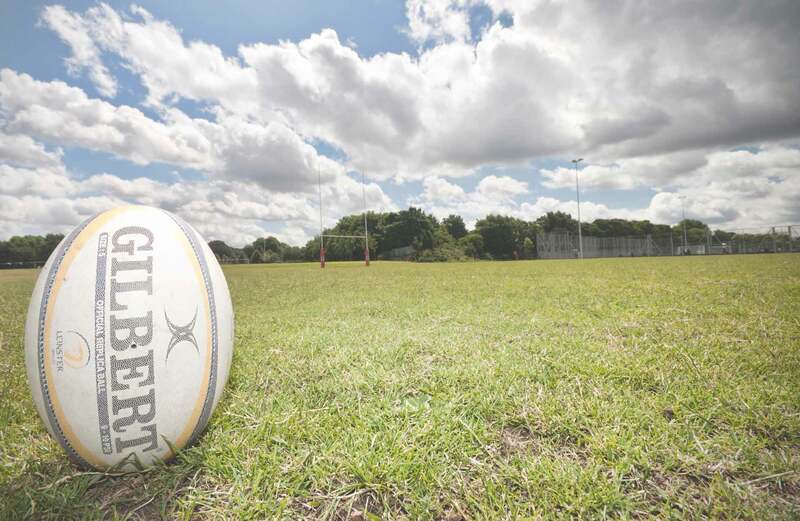 This men’s competition is for teams are taking part in FRN7s primarily to enjoy the day out and play some enjoyable 7’s rugby with teammates and friends. Fancy dress and imaginative team strip are greatly encouraged in this competition. There is a trophy for the winners and players competing in this category can still be considered for the player of the tournament prize. Competition will be structured depending upon the number of teams entered. This competition is for women’s teams who want to experience competitive rugby. We would expect this competition to consist of experienced rugby 7s sides, invitational teams and also teams of experienced 15s players that have confidence playing in open field. This is for those Ladies teams who would like enjoy FRN7s, but have had very little experience playing rugby or rugby 7s. The best way to learn how to play 7s rugby is to play, so if you want more experience, sign up for this competition! Fancy dress and imaginative team strip are greatly encouraged. There is a trophy for the winners and players competing in this category can still be considered for the player of the tournament prize. Competition will be structured depending upon the number of teams entered.